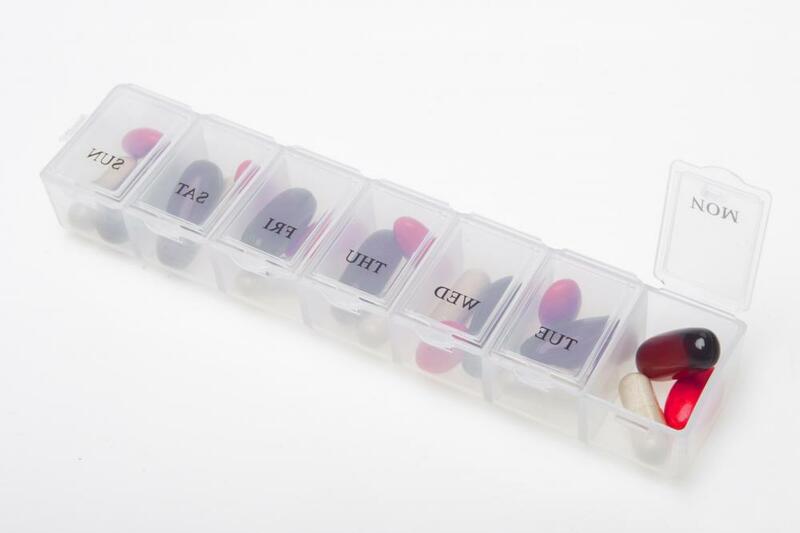 Organizing pills into a pill box can help a patient manage his or her medications. 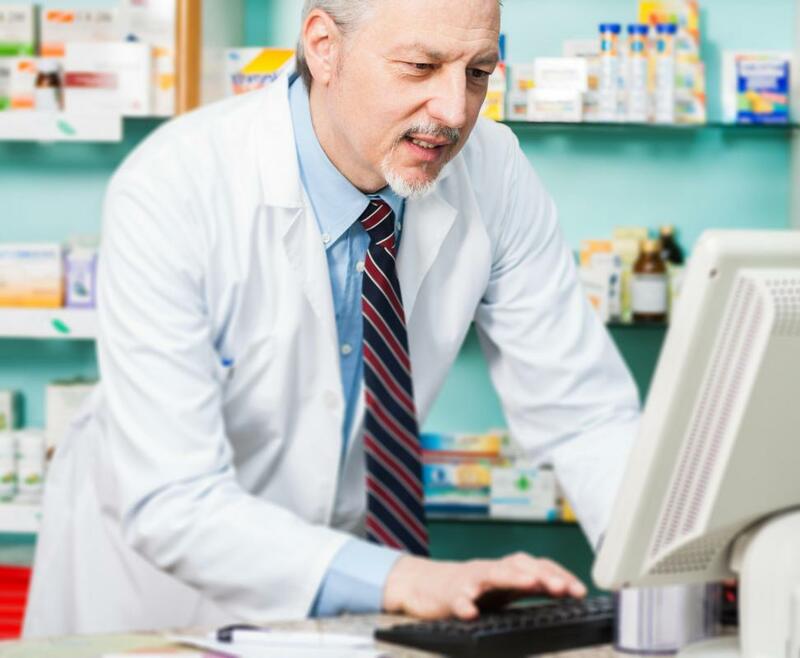 Pharmacists can check patients' medications to ensure that there won't be any interactions between them. It is important that a patient follow a doctor ordered medication regimen. 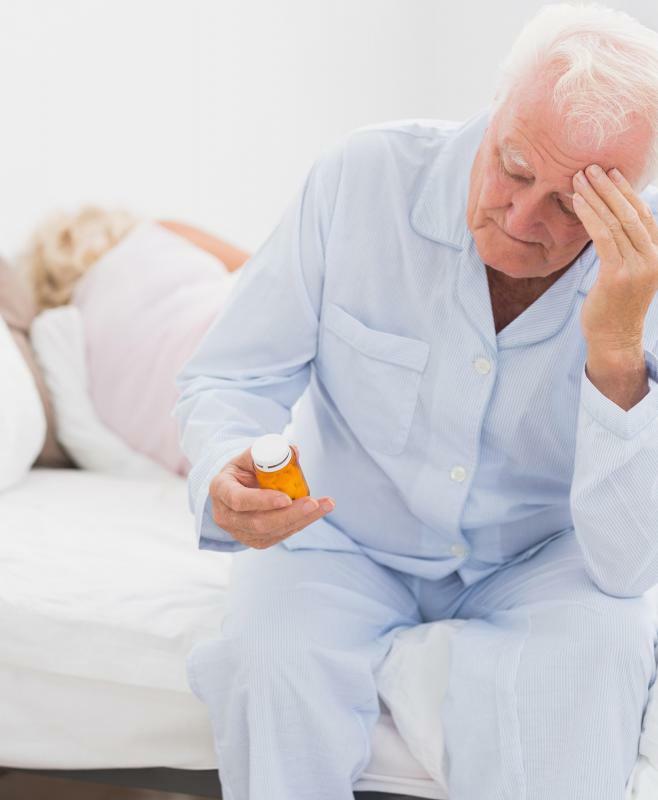 Some patients need their medications managed. Tracking all medication taking by a patient is a part of a management plan. 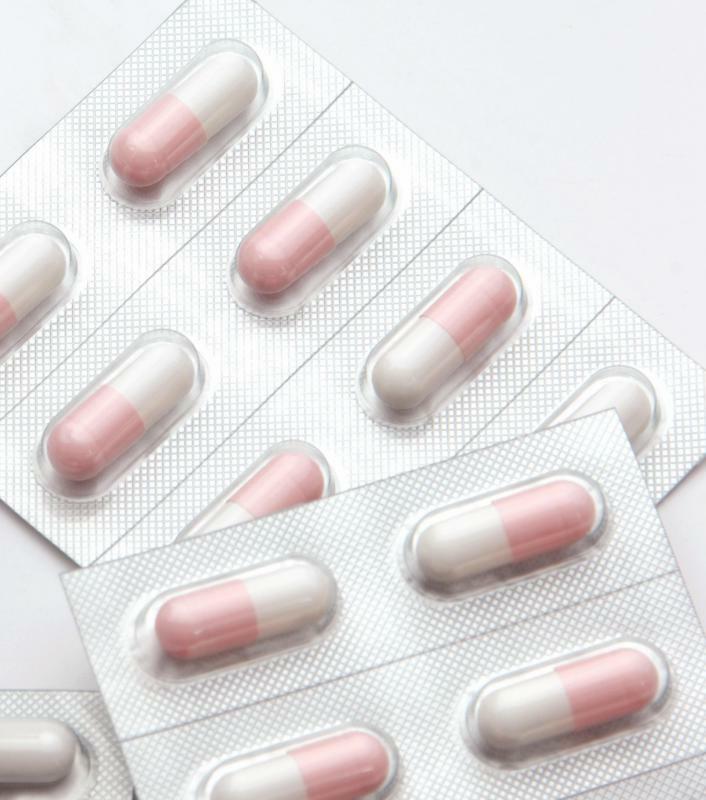 Managing prescription and over-the-counter medicines can help prevent reactions. How Much Does It Cost to Put a New Medication on the Market? How do I get an Online Pharmacy Prescription? How do I get an Online Drug Prescription? I work part-time for a home health care company. 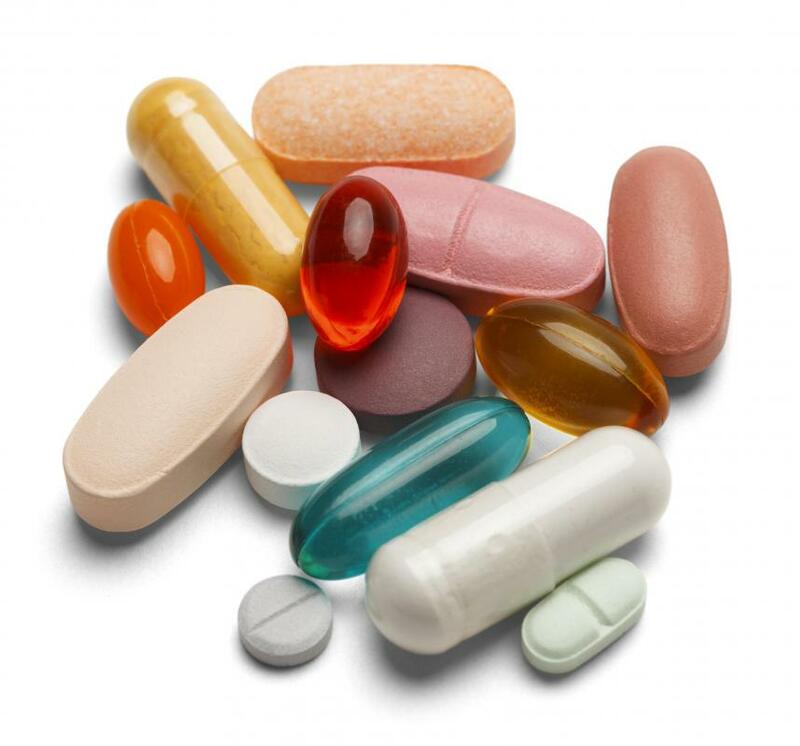 We provide medication management services along with out other services. The nurse-supervised system includes setting up meds in a 7 day medication box. We also provide daily medication reminders. We help with re-ordering as well as staying in contact with our patients’ physicians. Helping to make sure our patients get the right medications at the right time is part of preserving their quality of life. My grandfather has the coolest device to help him with his medications. It is a personal medication management system. It is an electronic device that holds 28 days worth of his medications. It works on a timer and has a beeping signal to let him know when it is time to take his pills. The beeping only turns off after the medication door is opened. The tray automatically rotates to be ready for the next dose. I think the best feature is the alert system. If my grandfather does manage to forget a dose, the management system alerts the company’s Care Center so appropriate follow up takes places with my grandfather’s caregivers. There is a monthly fee with the device, but it is totally worth it. I have worked with elderly patients as a personal care provider and certified nursing assistant. I spent some time working in an assisted living facility when I first started out. The resident assistants at my level were all certified to administer medications. We worked under the direction of nurses, but a lot of the management of medication relied on our accuracy and reporting. We were responsible for getting each of our residents the right medication at the right time. All medications given were logged into the computer. Any narcotics were additionally signed for. We also counted and verified the controlled substances at each shift as part of the medication management process. As resident assistants, we tended to spend a lot more time with each resident than the nurses were able to. We were often the eyes and ears, looking out for possible problems. 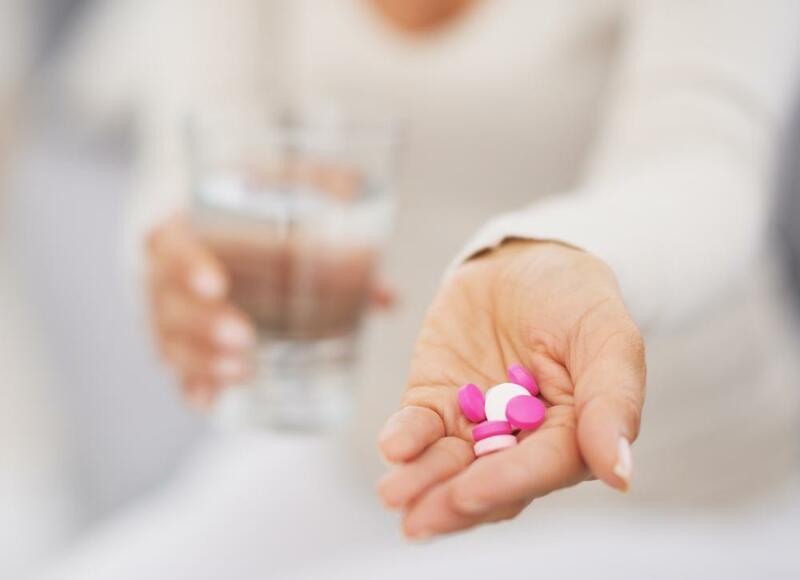 Proper medication management plays a huge role in a care facility.